Some of the Logos designed by Freelance Indian Graphic Designer Camaal from Mumbai India. 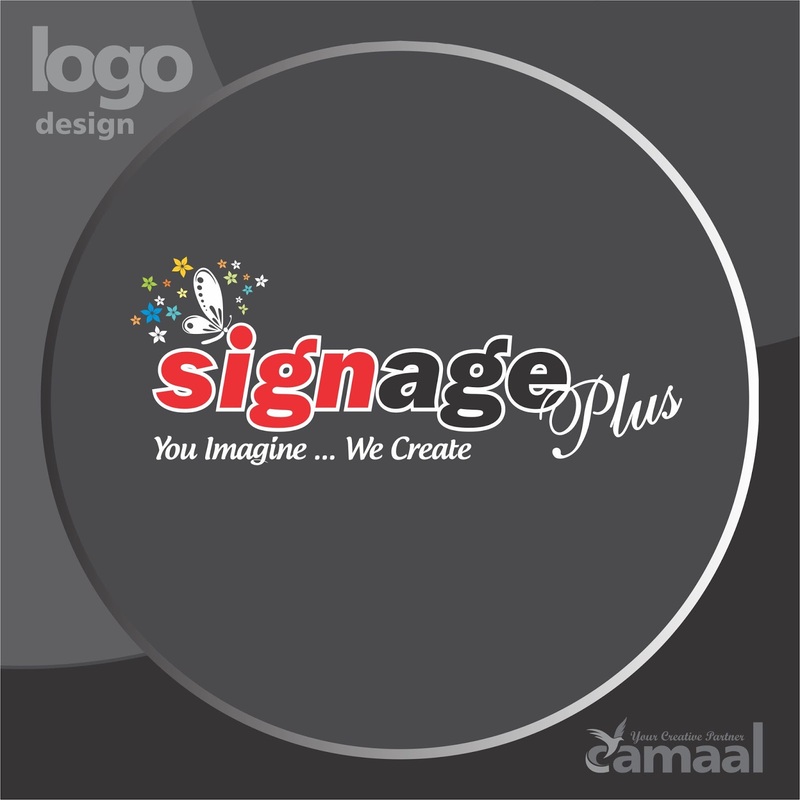 Contact Camaal on +91-8169641717 to get your Logo designed. Price : USD 100 per option. Burhani & Sons Khargone Logo Designed by Freelancer Logo Designer Camaal from Mumbai India. Burhani Traders Jalgaon Logo Designed by Freelance Logo Designer Camaal from Mumbai India. An Noor Caterers Mumbai Logo Designed by Logo Designer Camaal from Mumbai India. 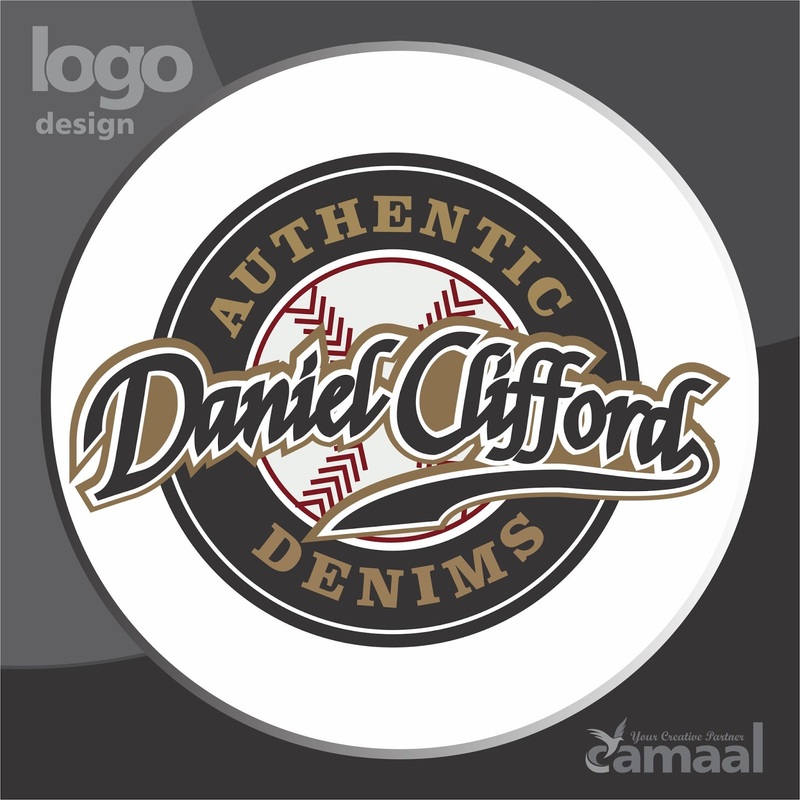 Delta Cooling Towers New Delhi Logo Designed by Logo Designer Camaal from Mumbai India. 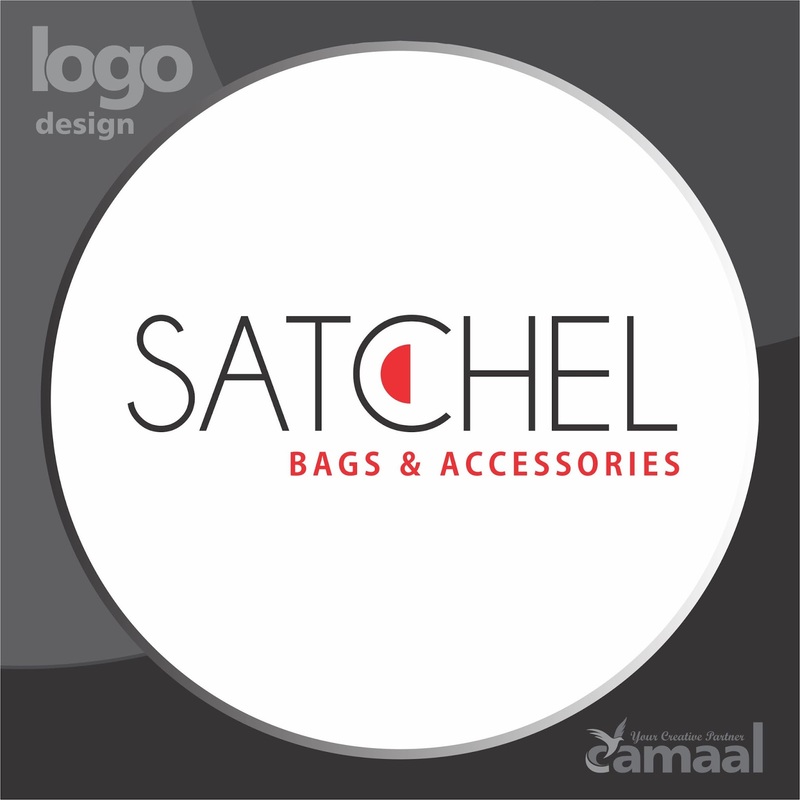 Satchel China Logo Designed by Logo Designer Camaal from Mumbai India. LaserX Mumbai Logo Designed by Logo Designer Camaal from Mumbai India. 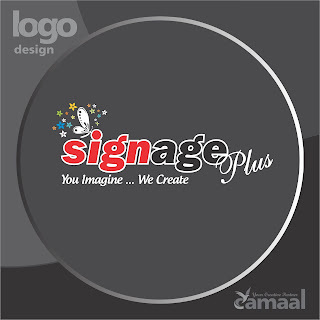 Signage Plus Mumbai Logo Designed by Logo Designer Camaal from Mumbai India. 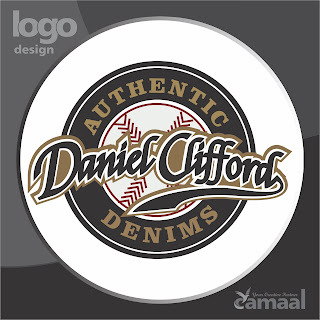 Daniel Clifford London Logo Designed by Logo Designer Camaal from Mumbai India. Saasha Mumbai Logo Designed by Logo Designer Camaal from Mumbai India. Negandhi USA Logo Designed by Logo Designer Camaal from Mumbai India. Cinemamit Productions New Jersey USA Logo Designed by Logo Designer Camaal from Mumbai India. Saifee Clinic Indore Logo Designed by Logo Designer Camaal from Mumbai India. ATLED New Delhi Logo Designed by Logo Designer Camaal from Mumbai India. Yogiraj Mumbai Logo Designed by Logo Designer Camaal from Mumbai India. Chhayankan New Delhi Logo Designed by Logo Designer Camaal from Mumbai India. 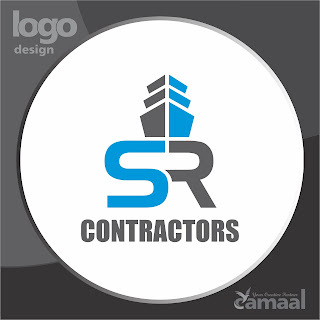 SR Contractors New Delhi Logo Designed by Logo Designer Camaal from Mumbai India. Klub Nostalgia Mumbai Logo Designed by Logo Designer Camaal from Mumbai India. Phone Care Mumbai Logo Designed by Logo Designer Camaal from Mumbai India. Thakral One Singapore Logo Designed by Logo Designer Camaal from Mumbai India. Strufin Logo Designed by Logo Designer Camaal from Mumbai India.